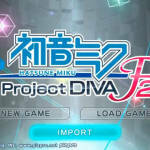 A surprising game feature was revealed today for the Western release of Hatsune Miku: Project Diva F 2nd, just mere days before the game is set to release. 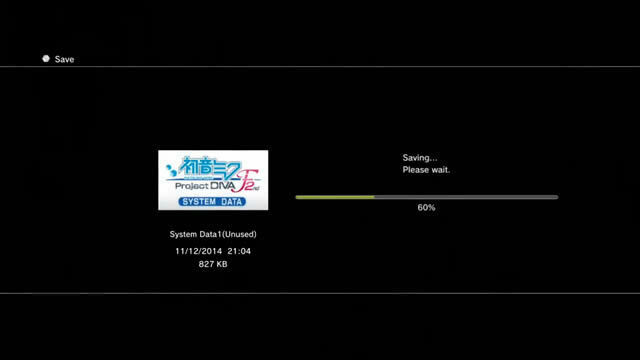 The announcement came not from SEGA themselves, but early game reviewers who received test copies of the game. 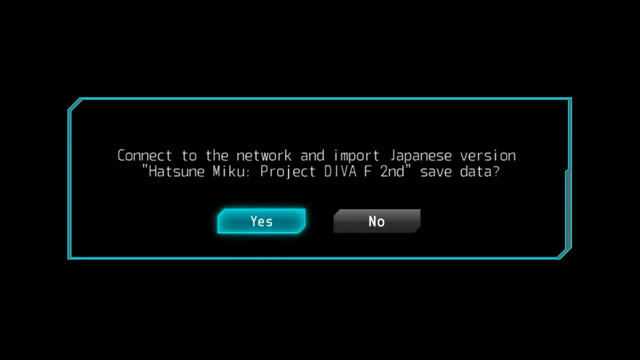 Which is surprising, considering how huge this feature is. 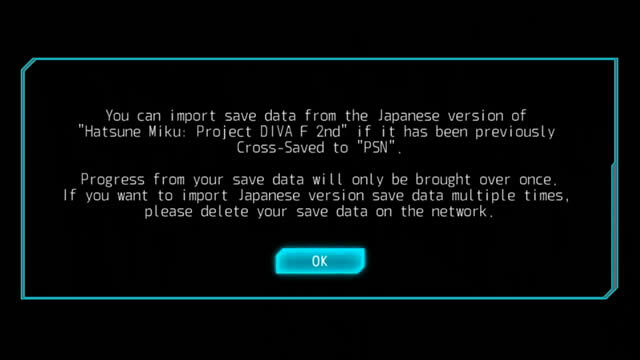 The Western release of Project Diva F 2nd will support the importing of save data from the Japanese version of the game, via the cross-save feature over the PlayStation Network. 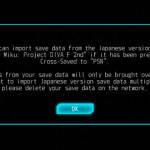 This is good news for those of you who already purchased the Japanese version, and also plan to get the Western version! 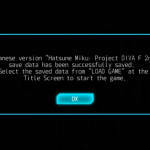 To use the feature, simply select “Import” from the main menu, where you will be taken to a screen detailing the import process. 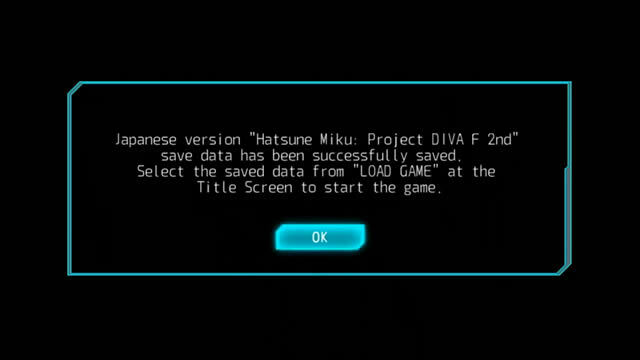 Once completed, just load your save data from the main menu and play! 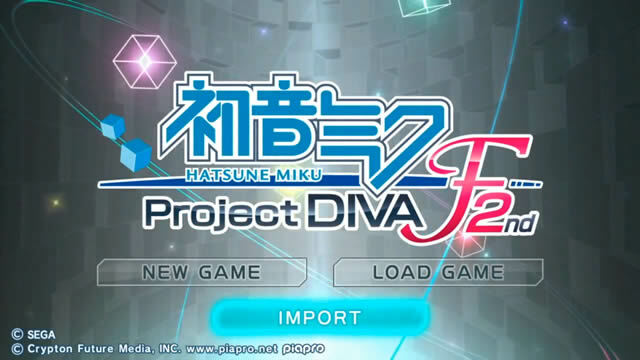 Feature confirmed via justonegamr on YouTube. 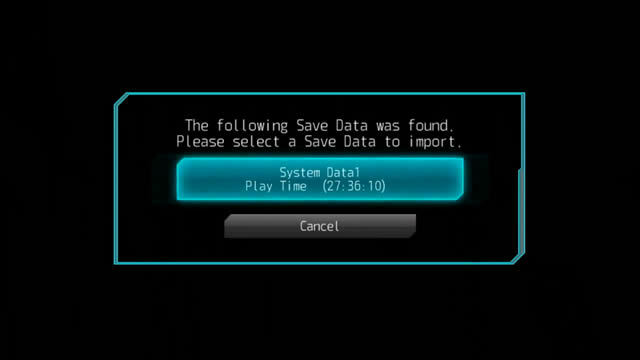 Below are images showing the save data import process. 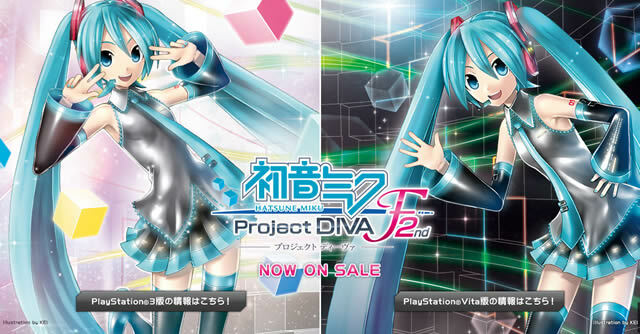 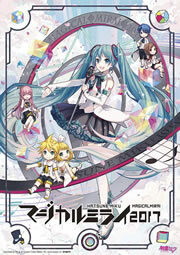 As a reminder, Hatsune Miku: Project Diva F 2nd is scheduled to release in North America on November 18th, and in Europe on November 21st for both the PlayStation 3 and PlayStation Vita.